Blogs always have added advantage in SEO because of dynamic content and high user engagement. But that's not all. Here are few simple tips to Boost your blog's SEO. Hash symbol (#) is referred to as fragments in SEO. 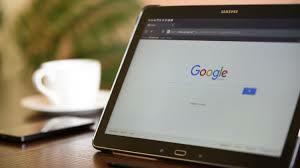 It's used to automatically set the browser's scroll position to predefined position in the webpage. 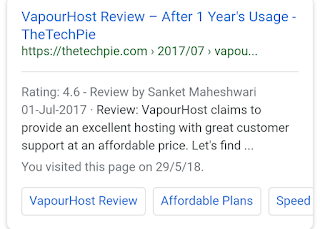 Eg: www.boostbloggers.com/Vapourhost-review#plans can be set to go directly to plans section in Vapourhost Review article in Boost Bloggers. Hash fragments is the one of the most effective way to scale up SEO Rankings. It improves the CTR and thereby helps to improve average position in SERP. 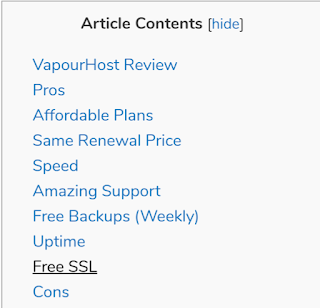 Case: You wrote review on one of web hosting providers in your blog. 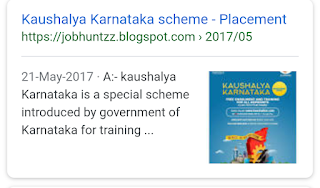 You just want to highlight particular aspects like pricing, plans in SERP results so as to help users land to specific section and to improve CTR in SERP results. Hash fragments are not directly supported by Blogger, wix and other platforms. But can be created by using HTML IDs. 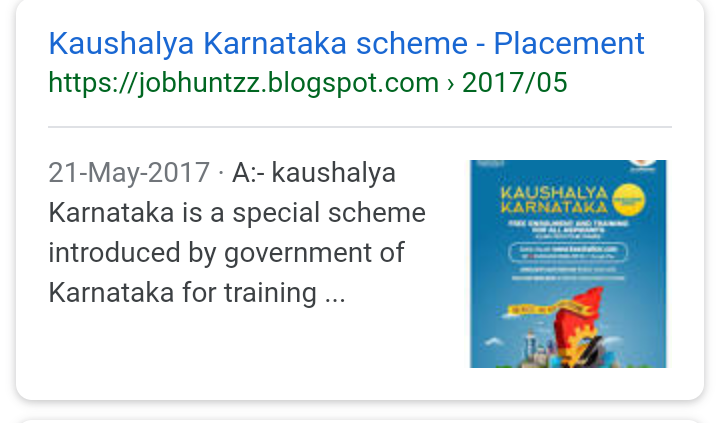 So both of the below URLs are treated as Same URL by Google bots. Hash fragments are best suited to be used as Links within the page such as in table of contents section rather than to be added as buttons. That's one of my other blog's article ranking for high volume search term. Here's the strategy i used to rise it up it from lower positions to 6th position in couple of days. 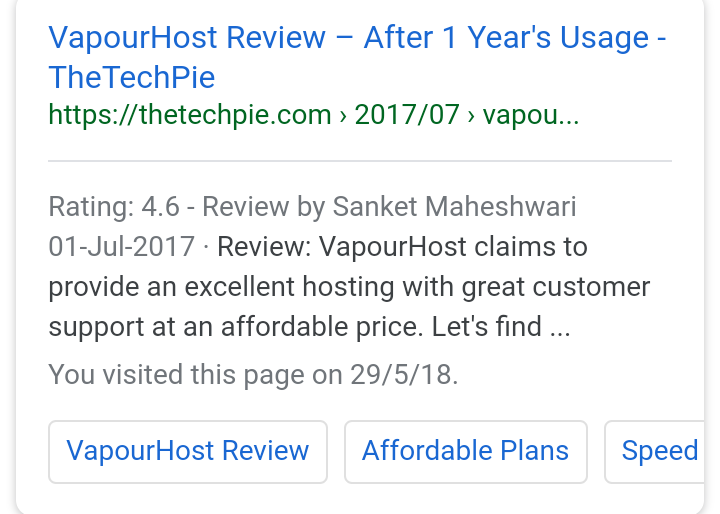 "Search engine results with thumbnail images are 30% more likely to get visits than the results without image in it"
There are certain number of factors that influence images to appear in search results. And most importantly using the right size of Image( 200- 400) closely square images so that the image is not compressed to appear in Mobile view.